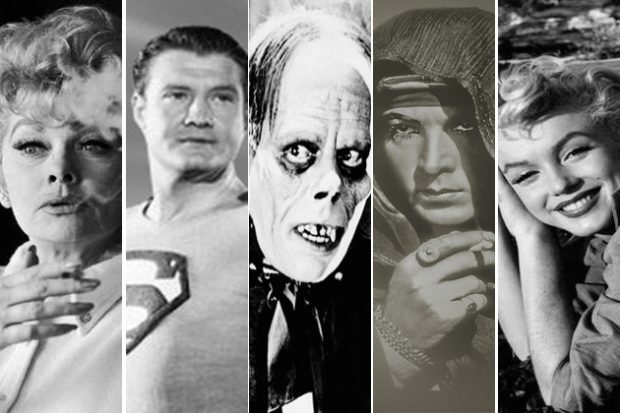 Hollywood has plenty of celebrity tall tales but not nearly as many tales about celebrity hauntings from beyond the grave. 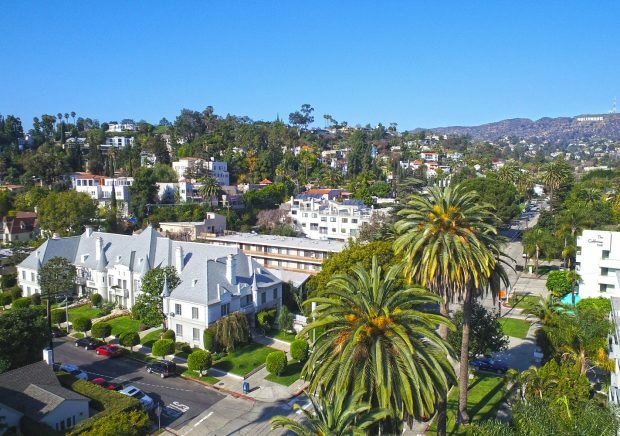 This Halloween, take a look at some of Hollywood’s spookiest urban legends of deceased celebrities and the houses they once called home and are now rumored to haunt. 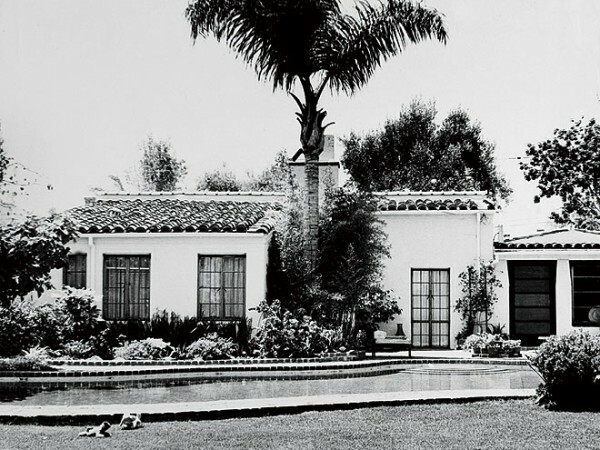 It was the first and last home legendary Hollywood bombshell Marilyn Monroe ever owned. 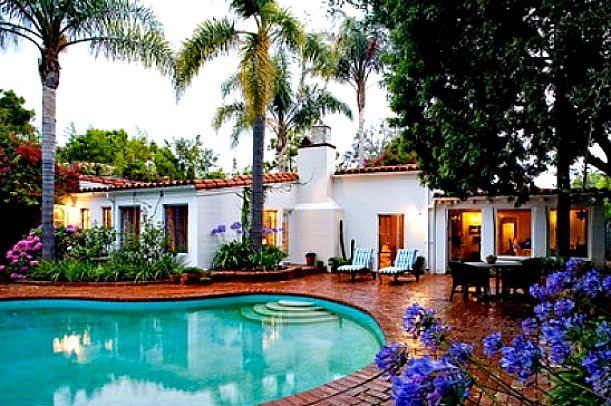 12305 Fifth Helena Drive in Brentwood is a dreamy Spanish hacienda that still stands today. 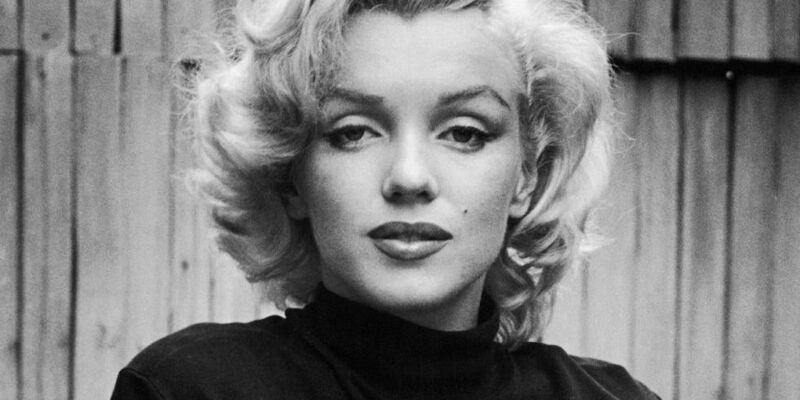 According to Monroe biographers, Marilyn was urged by her psychologist to “put down roots” after three failed marriages to James Dougherty, Joe DiMaggio, and Arthur Miller. It is rumored she fell in love with the garden and would often spend calming afternoons there with her poodle. She bought the home in 1962 for $75,000. It last sold in 2012 for $5.1 million. Update Friday, April 21 – Marilyn’s final home in Brentwood has returned to the market. Asking price is $6,900,000.